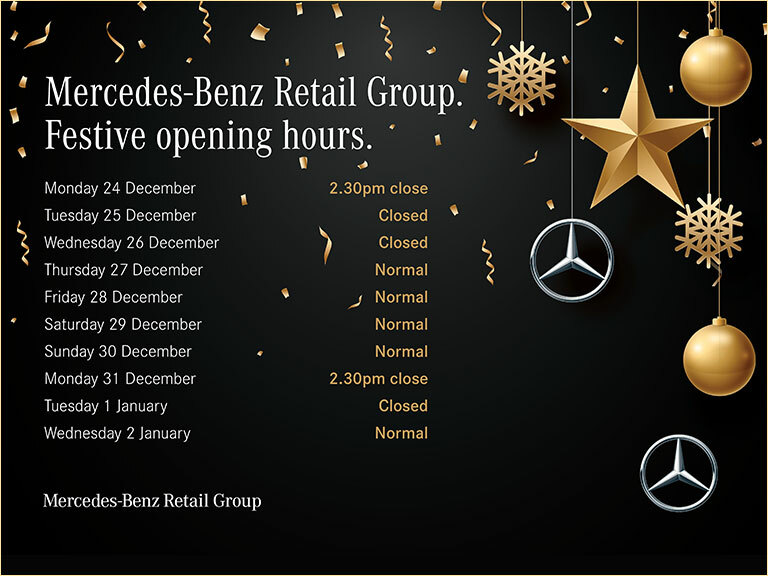 At the Mercedes-Benz Retail Group, we have an extensive selection of premium pre-owned vehicles to choose from – including a range of used Mercedes-Benz SL models in Hertfordshire, available at competitive prices. Released for the first time in 1954, there have been many generations of the Mercedes-Benz SL over the years – and you can now pick up your very own at secondhand prices. This is quite simply a legendary convertible car, with body styles ranging from classic to contemporary. Meanwhile, luxurious interiors provide the ultimate comfort in the cabin, wherever you travel. Those looking for a vintage model will enjoy the distinctive sweeping lines of the early generations – as well as the attractive circular headlights. You are guaranteed to turn heads when you hit the road in style. As for more recent variants, effortless sophistication still comes as standard, yet this time the Mercedes-Benz SL has a sporty edge. It also has a lighter aluminium build for enhanced aerodynamics. When it comes to powertrains, eco-minded drivers will want to look out for fuel-efficient BlueDIRECT engines with Start-Stop technology – and you can rest assured that there is no compromise on performance. High-performing petrol engines are also available if you prefer. All our available used Mercedes-Benz SL in Hertfordshire have Approved Used status. This means that our manufacturer-trained technicians have carried out a comprehensive vehicle check to verify its standards – so you can drive away content. In addition, your vehicle also benefits from a full warranty. Remember that our Hertfordshire-based team of experts is on hand to discuss your payment options, which include tailor-made finance deals. We want to make your purchase as affordable as possible, and spreading the cost over time is one way to do this. Book an appointment with us to find out more. Scroll down to view our current selection of Mercedes-Benz SL models available in Hertfordshire and if you would like to book a test drive, make an enquiry online or call us directly to arrange.